"Code of the Neon Shadows"
For those people who want to used this mod without leveling, here is your chance guys!!! Ive change the replace name of the costume so you can use it instantly. 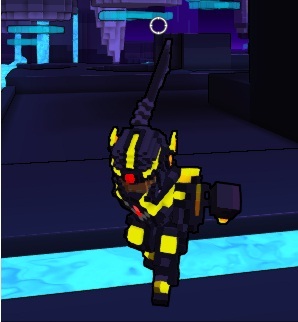 You just need to download it with your trove toolbox and activate your neon ninja character. ...and you can go to its trove forum page to wright some suggestions. Im also open for request, all you have to do is to comment on its post in trove forum. just click the button below the mod download section. PLEEASE VISIT MY POST IN TROVE FORUM TO GET UPDATES TO MY OTHER WORK.